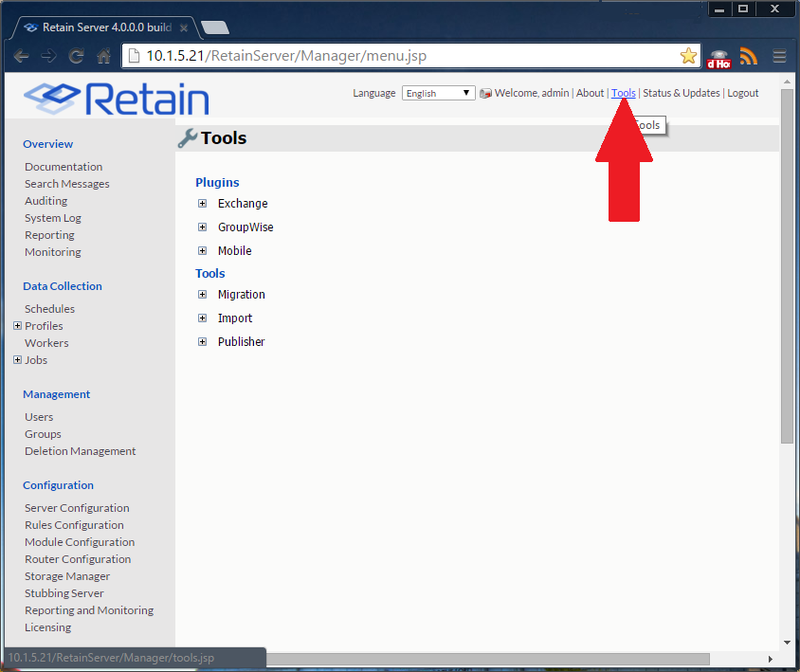 Where Have My Retain Tools Gone? Where have all the Retain tools gone? They used to be found under the installation directory under a "tools" subdirectory, but now I can't find them in Retain 4.0. This article was originally published in the GWAVA knowledgebase as article ID 2659.